The best food for a Pomeranian is an extremely controversial topic among owners because everyone has their own ideas. After many decades of my own ‘ hands on “research, I’m able to offer my opinion on this hot topic. 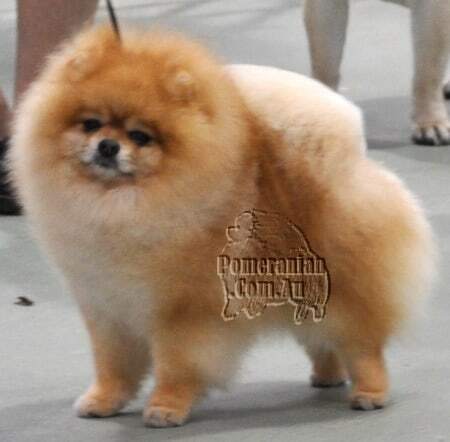 1 What is the Best Food for Pomeranians ? 1.2 Food for Humans is Healthy for Dogs. 1.3 Never Assume your Vet Sells High Quality Dog Food. 1.4 Processed Dog Foods Contain Questionable Ingredients. 1.5 Kibble Won’t Clean your Pomeranian’s Teeth. 1.6 Dog Food Marketing Terms “Balanced and Complete” isn’t synonymous with “Optimum” Dog Food. 1.7 Feeding your Pomeranian the same foods all the time restricts his nutrition. 1.8 Kibble isn’t a better food than canned types. 1.9 Certain Dog Foods Can Damage Your Pomeranian’s health. 1.10 Ingredients Often in Commercial Dog Food that aren’t healthy for dogs. 1.11 Artificial colors and preservatives. 1.12 Healthy ingredients Found in dog food. 1.13 Benefits of Homemade Dog Food. 1.14 Feeding Pomeranians under 12 months of age. 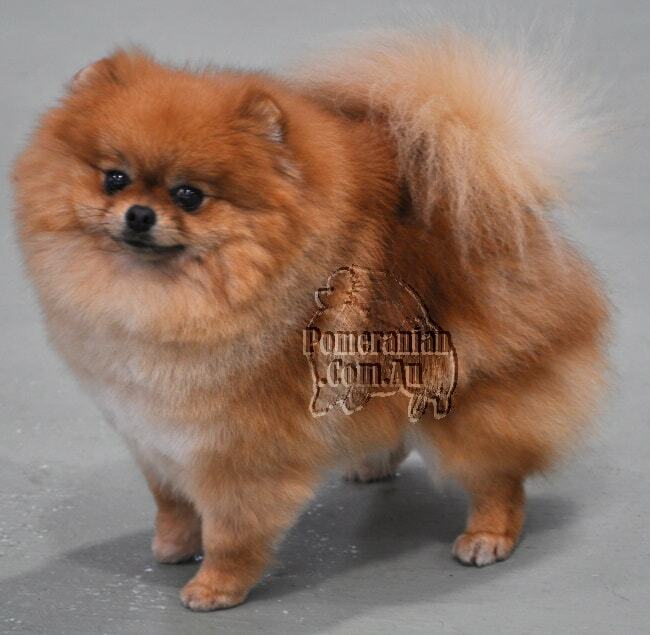 What is the Best Food for Pomeranians ? Before the 1930s, dogs were generally fed garden vegetables and meat. However, in the 1930s, other dog foods were introduced into the canine marketplace. Such food included kibble and various canned options created from USDA-rejected grained and cereals. These new foods were regarded as handy choices for dog foods for Pomeranians and other dogs. Let’s start by looking at the dog foods available in today’s marketplace. The canine food manufacturers make billions of dollars every year. Unfortunately, most of the products they’re selling are low grade with unhealthy ingredients that can make your Pomeranian very ill and can even cause premature aging or death. It’s downright depressing to see all the dog foods being recalled from stores because of the serious problems they cause the dogs who are forced to eat them. People eat foods such as burgers, tacos, fries and other greasy junk food even though it’s all low quality and can cause people a great deal of harm in the long run. These foods are heavily processed. Now equate that to dogs and the “fast foods” they also consume. It’s unhealthy for people and canines. Manufacturers of dog food are the only people who don’t see the danger in constantly feeding dogs the highly processed foods they create every day. People and dogs have approximately 75% common genetic makeup. Our nutritional requirements are similar as well. As we eat low quality fast food that directly causes harm, the same thing happens to our dogs but at a faster rate. Food for Humans is Healthy for Dogs. Regardless of what you may hear from dog food makers, wholesome food people eat is also great food for dogs. Feeding your Pomeranian food people eat is only bad for the makers of dog foods. The delicious, nutritious food you eat can also supply your Pomeranian with essential nutrition and, in doing so, it reduces the amount of bills from your vet. Thanks to the internet and other sources, it’s easy to learn the basic differences between nutrition for people and for dogs. Examples include: no raisins, grapes, corn, wheat or onions and rinse away rich sauces and spices. Never Assume your Vet Sells High Quality Dog Food. Vets don’t learn much about nutrition as part of their studies. Most of their extra knowledge is gleaned from seminars, studies, articles, sales reps and pet food companies. If your vet hasn’t experimented and/or studied home-made or raw diets, he probably won’t know what foods are good and bad and may simply be using old information and superstition. If your vet makes a profit from selling a specific brand and not others, that can cause a major conflict of interest. Some vets may even legally be banned from selling more than one brand. Processed Dog Foods Contain Questionable Ingredients. It’s actually “legal” for manufactured dog food to contain meat derived from diseased, dying, disabled and dead animals. Other additives can include: sweepings off the mill floor that are labeled as grains and also corn that has been contaminated with strong pesticides. The cheapest food you buy will have the cheapest ingredients and that all adds up to virtually no nutrition at all. Kibble Won’t Clean your Pomeranian’s Teeth. Virtually all canines from the age of three onwards have some type of dental problems. The majority are fed kibble so that’s really saying something. A small study was conducted and the results concluded that kibble MIGHT be better for clean canine teeth than the processed tinned foods, it doesn’t state that it’s more effective. People don’t want to spend precious time cleaning their dogs’ teeth so they often use kibble, despite the fact it doesn’t do a good job. If you think for one moment that feeding your pet kibble and hard treats will clean his teeth, you’ll only inflict pain, suffering and possible lost teeth in your beloved dog, as well as lots of high vet bills. Dog Food Marketing Terms “Balanced and Complete” isn’t synonymous with “Optimum” Dog Food. “Balanced and complete” only means a dog food has a minimum possible health benefit for an average dog. Balanced and complete is better than not BUT it doesn’t necessarily mean it’s good food for a Pomeranian. If people boast that they have carried out feeding tests usually only test the main product in a line and tests are only trialed on a small group of dogs for a short time. In the long term, enzyme and nutrient deficiencies will occur. Feeding your Pomeranian the same foods all the time restricts his nutrition. If you ate a meal consisting of rancid fat, corn, chicken wings and the same composition of added minerals and vitamins, you would soon become ill.
Nutritionists scream that people must consume a wide variety of food to avoid allergies and to improve their overall nutrition. So why shouldn’t dogs be treated the same way and then their health will also be good. If you start feeding your dog a lot of different foods, he may suffer from a stomach upset in the short term. This is because he hasn’t been eating the right foods so if he does have a stomach upset, it simply means you’re helping him with proper nutrition. His digestive system will quickly settle and then he can eat whatever healthy foods you give him with no problems, in much the same way as people. The key is to make changes gradually. Kibble isn’t a better food than canned types. Canned dog food is preserved through the canning process whereas kibble is artificially preserved. Have you ever thought about the amount of preservatives needed to stop food that sits in your dog’s bowl all day long going off? Kibble starts off as a cooked dry meal, whereas, tinned food is canned when fresh. More nutrients are destroyed in kibble because it’s exposed to a lot more heat. Kibble has been identified as a cause of bladder and kidney problems in cats; and can cause deadly bloating for larger dogs that are broad-chested. It also causes dehydration. This doesn’t mean canned food is better or perfect. However, the best food for your dog is fresh food, either raw or cooked. Next best is prepared food that has been frozen, followed by dehydrated food that has been freeze-dried. You can buy these foods at your local pet shop. Certain Dog Foods Can Damage Your Pomeranian’s health. • Rawhide chews and cooked bones can create severe health issues that may need emergency surgery. • Allergies can be caused by foods that have wheat bases. Try coconut chips instead. • Grapes, chocolate, onions, raisins, Xylitol (artificial sweetener) and various other foods can be toxic to your Pom and so you must NEVER feed your dog any of these things. Ingredients Often in Commercial Dog Food that aren’t healthy for dogs. Corn and wheat. Most canines, including Pomeranians, have allergies to both corn and wheat. 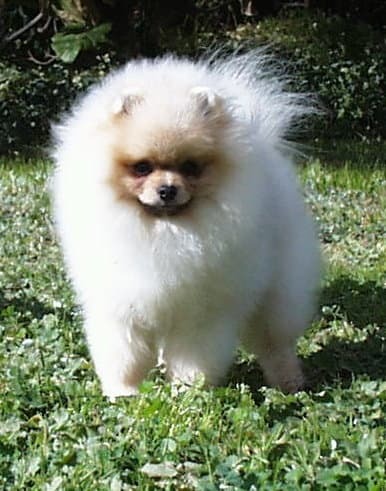 If you notice your Pom dog constantly scratching or biting himself, read the ingredients on his food to see if these are listed because they can cause such a problem. Corn is also fattening as it also makes corn oil and high fructose corn syrup. So it’s not surprising that there’s an abundance of dogs with diabetes and just as many that are obese. Research has shown that there are definite links between particular diseases, including cancer, and the low grade artificial colors and preservatives in food. These particular ingredients have been found to be common ingredients in lots of dog foods. Preservatives are also called BHT, BHA and Ethoxyquin. The fake colors are caramel and FD&C colors. 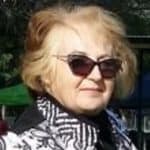 If your dog food has any of the previously listed ingredients that you know now are hazardous to your dog’s health, I strongly recommend looking at much healthier choices. That’s assuming you actually do care for your dog. Healthy ingredients Found in dog food. If you firmly believe your dog deserves the best nutritious, safe food you can provide, there are various ways you can do it. 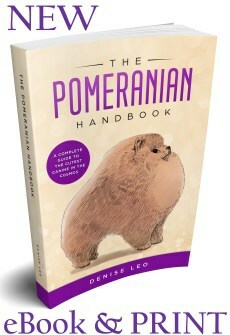 The major way is to prepare your Pomeranians meals yourself, using healthy ingredients to keep him in peak condition. The second option is to use the holistic method. Dog food companies that manufacture holistic foods only create the highest quality foods by utilizing food sources that are human-grade. Unacceptable ingredients include by-products, corm and wheat. Ideal meals can include: real meats such as beef, chicken, bison, lamb, salmon and other meats. Other products to use include: brown rice, barley, oatmeal and other whole grains. Benefits of Homemade Dog Food. Packaged foods for dogs will often have additives, chemicals and other useless fillers so there are no real nutritional benefits. You would scoop crunchy pieces or dog slop into your dog’s bowl. Your Pom will get healthy meals when you create them yourself. You’ll be able to add whatever healthy ingredients you want to ensure your dog has no deficiencies of minerals and vitamins. Vary his meals and you’ll find he’s happy, full of energy and better behaved as well. Feeding Pomeranians under 12 months of age. Puppy’s require the perfect balance of nutrients to ensure correct growth. Essential to proper development is the accurate ratio of calcium to phosphorus. Skeletal problems can be caused by feeding pups home cooked or commercial dog food for adult dogs. Until your Pomeranian has his first birthday feed a top quality puppy kibble and a quality canned puppy food. Good snacks are dairy products. Best food for Pomeranians is home cooked meals using the best human-grade ingredients. 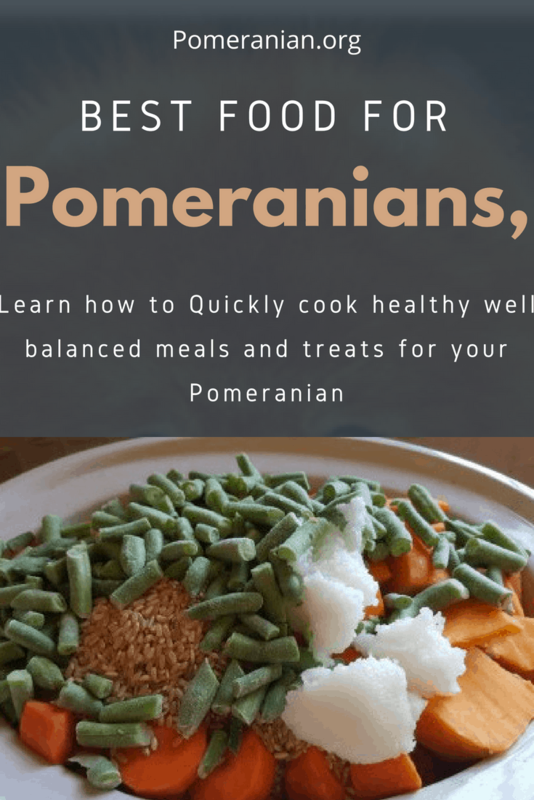 Find a link to our Home- Cooking for our Pomeranian Recipe book below and make your Pom nutritious, healthy home-made food.